The Trump administration isn’t just pushing to dramatically shrink the Environmental Protection Agency, chop a third of its budget and hobble its regulatory powers. It’s also trying to permanently limit the EPA’s mission — while portraying doing so as a return to the agency’s roots. Donald Trump’s pledges to gut the EPA have set off alarms among the agency’s backers — including the Republicans who use to lead EPA and now are warning that the GOP nominee’s plan threatens to destroy the agency that has cleaned up the nation over the past half century. 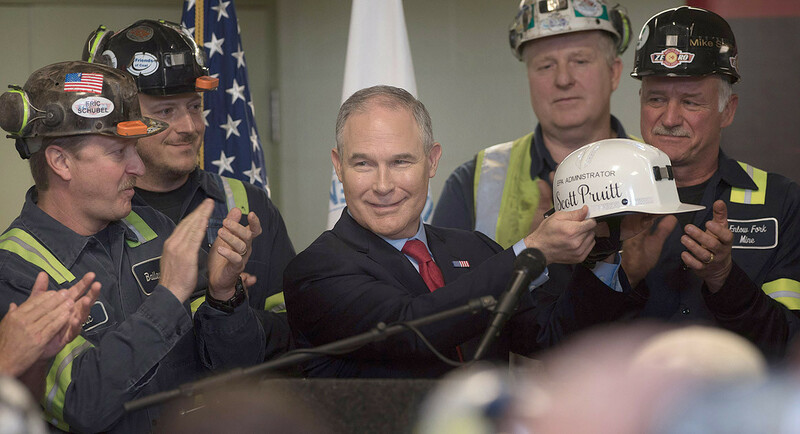 Despite declaring himself a “huge believer in clean water and clean air,” Trump has promised to revoke environmental rules, “to get rid of [EPA] in almost every form” and to allow the states to decide how to regulate pollution. And his campaign has tapped Myron Ebell of the conservative Competitive Enterprise Institute — who has criticized EPA as “the No. 1 job killer in America” — as the point person to lead the change if Trump wins on Nov. 8. The former EPA chiefs under Presidents Ronald Reagan and George W. Bush see the strategy as a disaster. Before lawmakers could agree to a $1.1 trillion, last-minute deal to avoid shutting down the U.S. government, they first had to deal with a couple of birds. 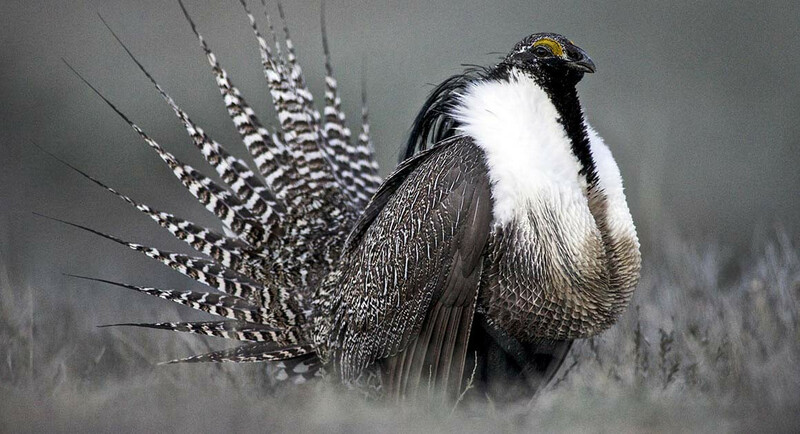 The result is a 1,603-page spending bill that includes a paragraph barring the Obama administration from approving endangered-species protections for two types of sage grouse, an imperiled, pheasant-like bird that is ruffling the petroleum industry’s feathers across the West by cohabiting on prime oil and gas land. The Obama administration is hoping to put a stop to an increasing problem for wind and solar power — feuds with environmental groups that say the projects threaten endangered species or valuable habitat. But some conservation groups are wary of being burned. The irony, of course, is that environmentalists are generally big fans of renewable energy, especially compared with greenhouse gas-spewing fossil fuels like coal. 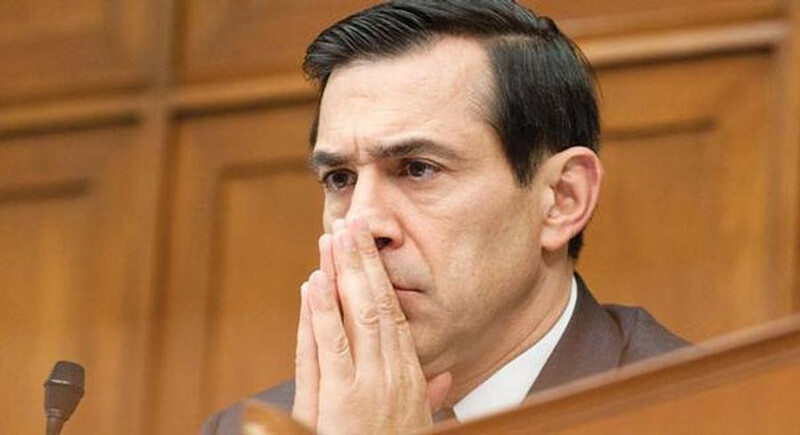 Solyndra is dead. Long live Solyndra? Republicans may not be ready to give up their attacks on the Obama administration’s green energy investments, despite their failure to produce any bombshells — or even a winning campaign theme — from the demise of the California solar manufacturer.